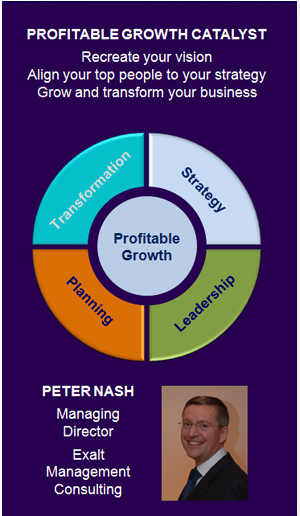 Peter has extensive experience of large scale corporate transformation, including hands on experience and leadership of the transformation of a leading global consumer goods business. 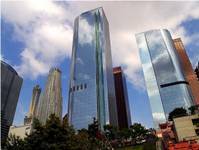 This includes leading the “One Client” programme management office working for the European board from 2004 to 2006. Result: Client European business transformed and simplified, delivering Euro 500 million of savings. More details in the case study below. During 2008 and 2009 he was joint lead of Accenture’s Corporate Transformation team. The team was responsible for all large scale transformation opportunities in the Resources sector. Peter covered clients across Europe, Latin America and Africa. 2004 to 2006 Peter led the “One Client” programme management office working for the European board. He worked for nearly 2 years supporting the steering group and the European board. His work included operating model design, operating model definition, and operating model implementation across functions, SBUs, countries, and both front and back office. Single integrated back office programme to transform the business 2005 to 2008, included aligning initiatives across IT, procurement, finance, supply chain.